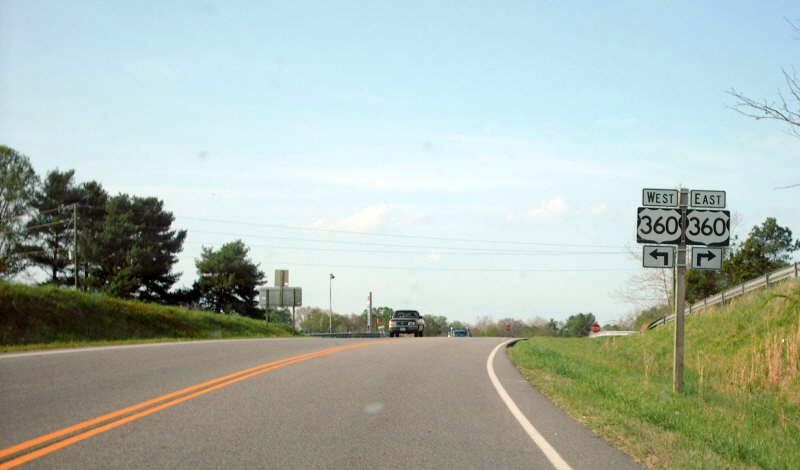 VA 153 approaching US 460. Photo by Mapmikey, taken February 15, 2008. VA 153 from US 460 eastbound. Photo by Mapmikey, taken February 15, 2008. VA 153 from US 460 westbound. Photo by Mapmikey, taken February 15, 2008. 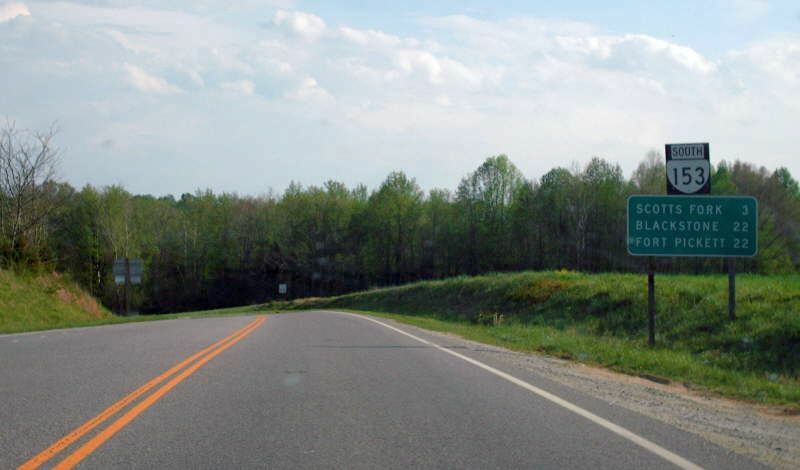 Beginning up VA 153. Photo by Mapmikey, taken February 15, 2008. 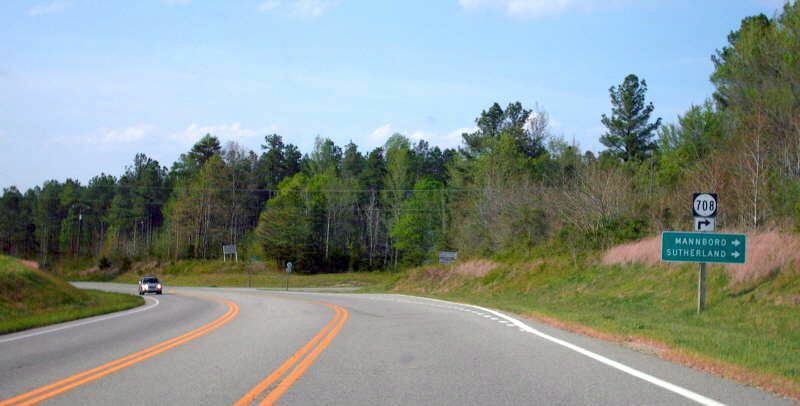 For many years, VA 153 met US 460 at an angle a little west of the current junction. 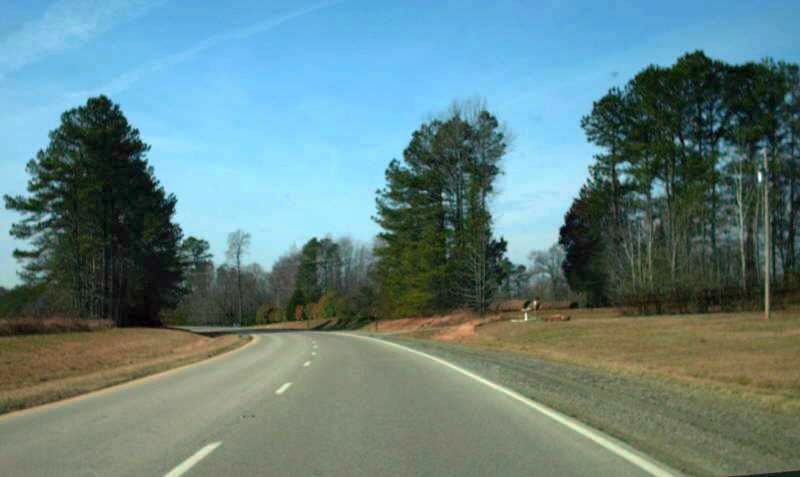 Here is US 460 west at the old location - the driveway on the right. Photo by Mapmikey, taken February 15, 2008. This is the view of old 153 leaving US 460. Photo by Mapmikey, taken February 15, 2008. 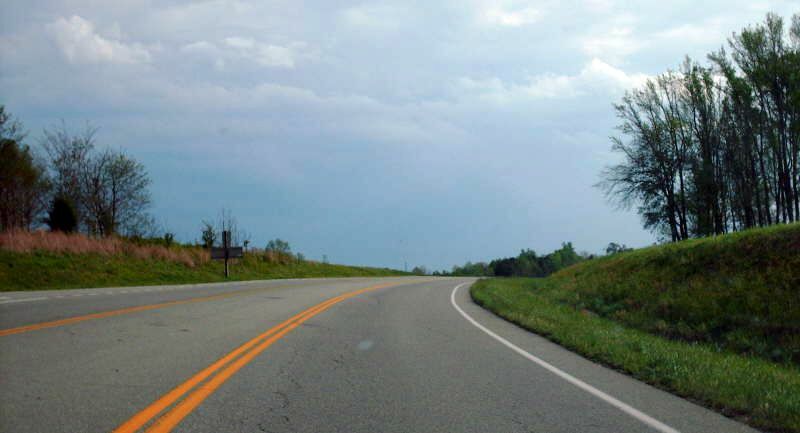 This is the view of old 153 approaching US 460. Here one can see where the driveway was once a real road. Photo by Mapmikey, taken February 15, 2008. From US 360 westbound. 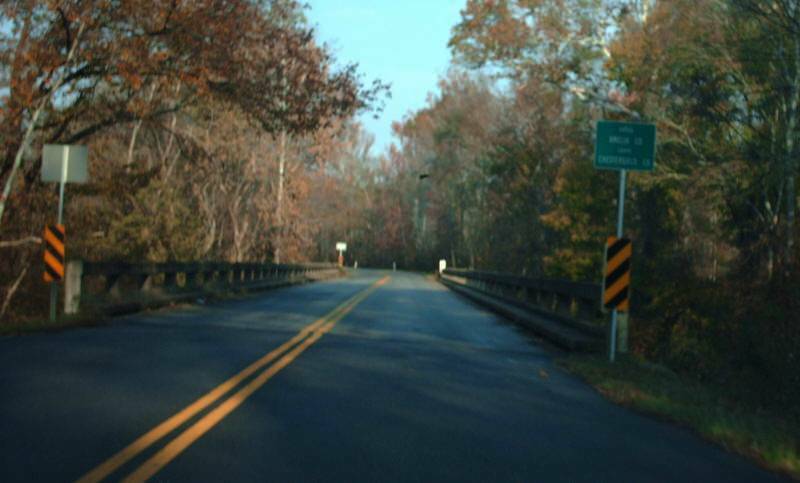 VA 153 has ended here since 1952. Photo by Mapmikey, taken July 15, 2006. From US 360 eastbound. Photo by Mapmikey, taken March 3, 2007. 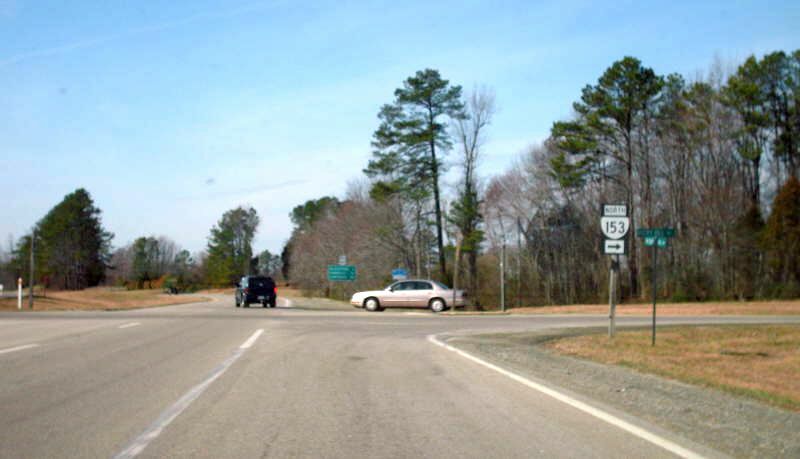 VA 153 approaching its end at US 360. Photo by Mapmikey, taken April 24, 2007. 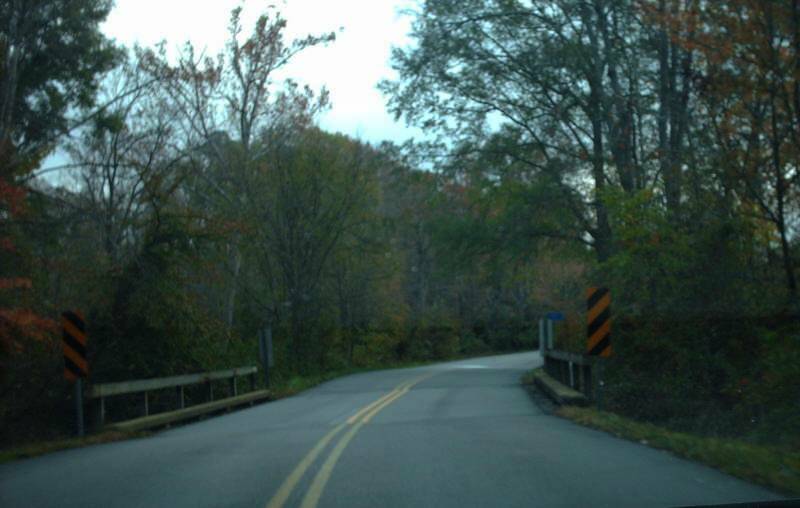 Beginning down VA 153. Photo by Mapmikey, taken April 24, 2007. 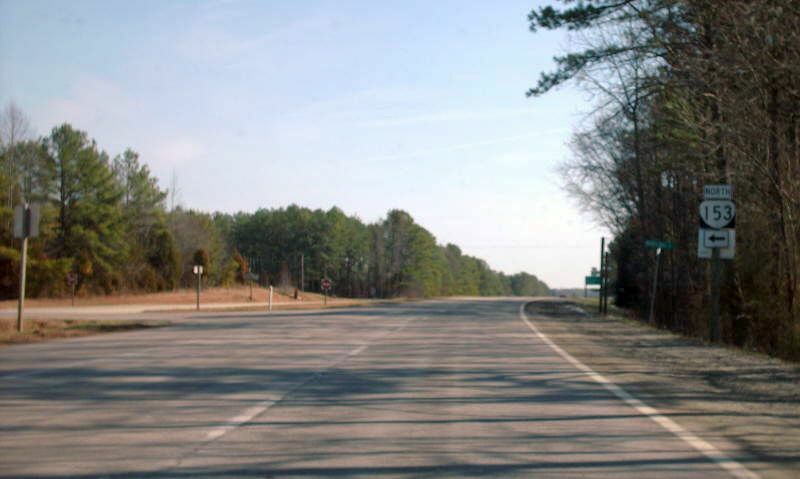 From 1947-52, VA 153 north ended at VA 38 (today's SR 708). 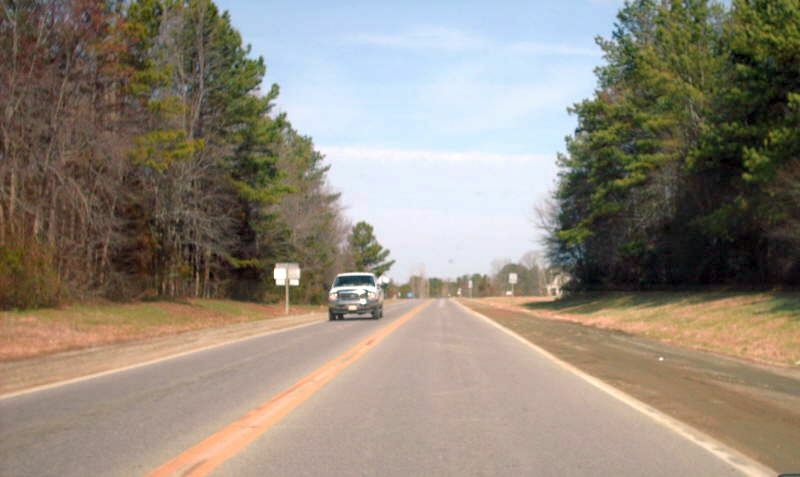 Here is the view looking south on VA 153 from SR 708. Photo by Mapmikey, taken April 24, 2007. 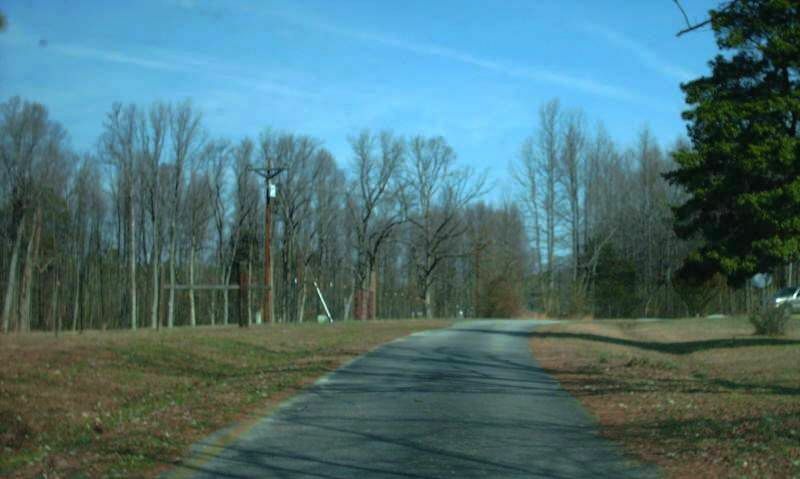 Here is the view looking north on VA 153 at SR 708. Photo by Mapmikey, taken April 24, 2007. 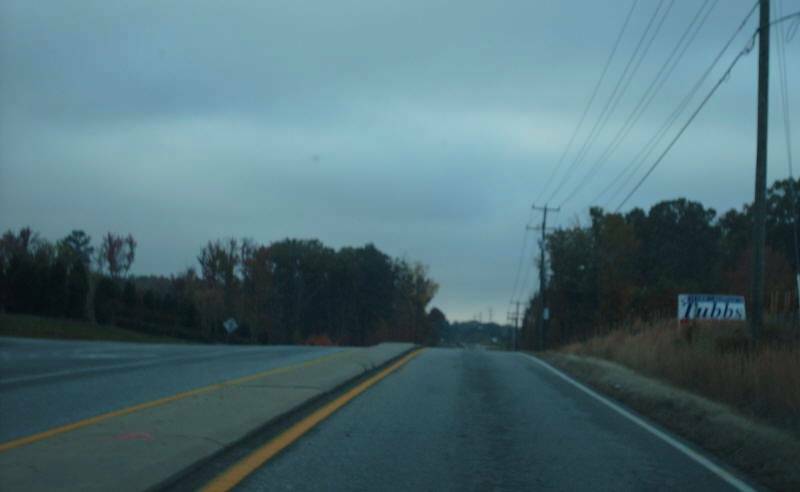 From US 360 westbound at SR 621 in suburban Chesterfield County. 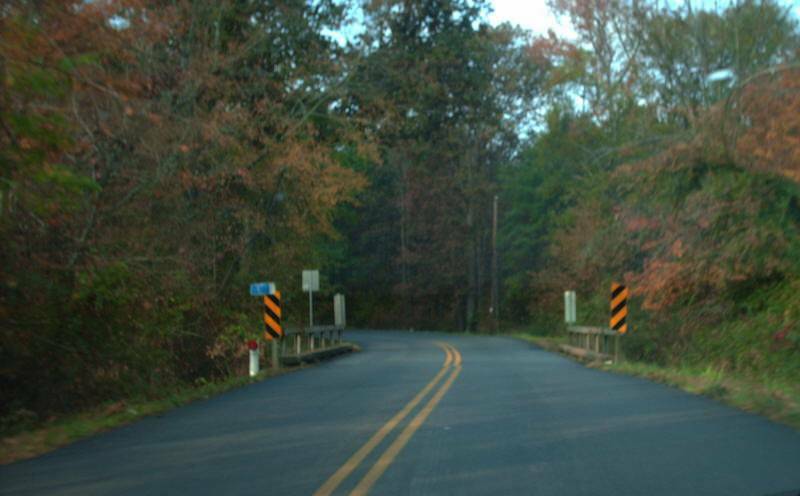 VA 153 north ended here from 1933-45, serving Winterpock. Photo by Mapmikey, taken July 15, 2006. From US 360 eastbound at SR 621. Photo by Mapmikey, taken March 3, 2007. 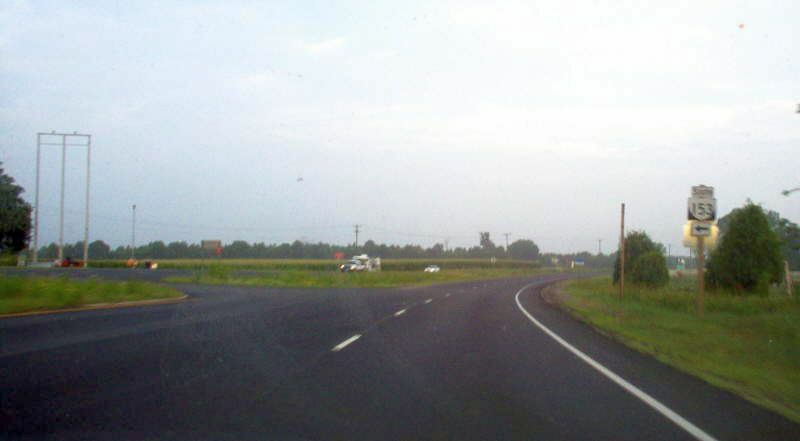 SR 621 (old VA 153) leaving US 360. Photo by Mapmikey, taken November 10, 2007. 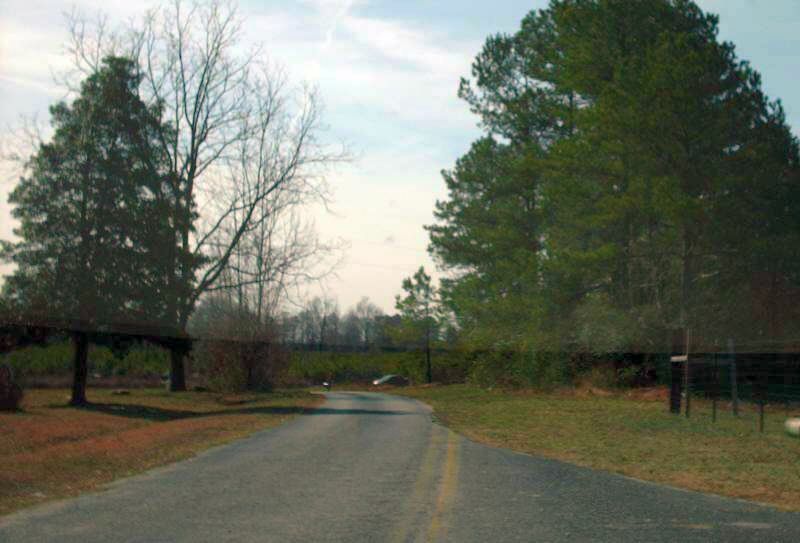 From 1933-36 The southern end of VA 153's northern piece was a little west of the SR 602-621 jct near Winterpock. This is eastbound on SR 602. Photo by Mapmikey, taken November 10, 2007. This is westbound on SR 602. Photo by Mapmikey, taken November 10, 2007. 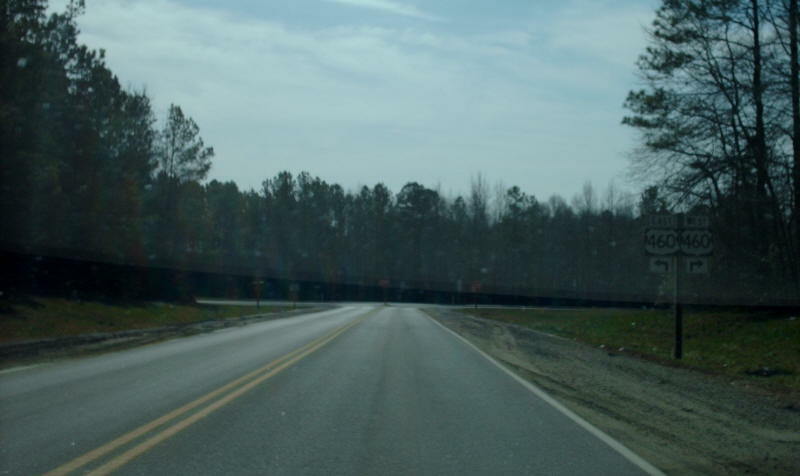 From 1936-38 The southern end of VA 153's northern piece was at the Amelia-Chesterfield Line. This is westbound on SR 602. Photo by Mapmikey, taken November 10, 2007. 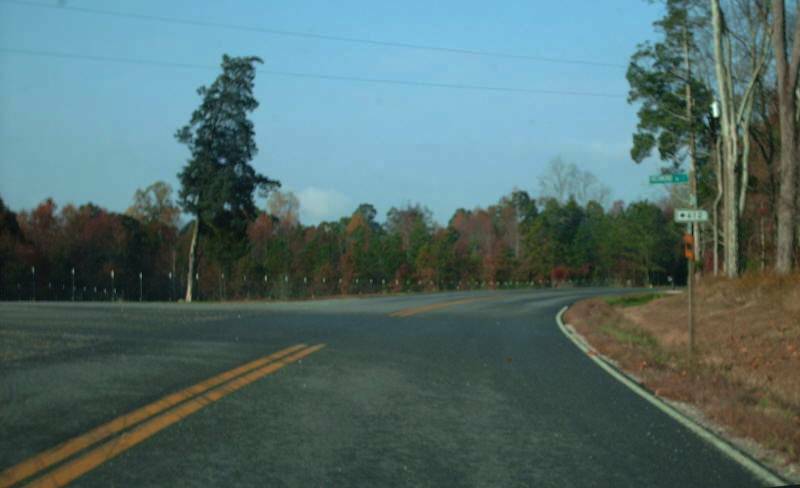 From 1938-45, the southern end of VA 153's northern piece was at the SR 602-612 jct west of the county line. This is westbound on SR 602. Photo by Mapmikey, taken November 10, 2007.